Marble and stone Muse Statue Lamp. 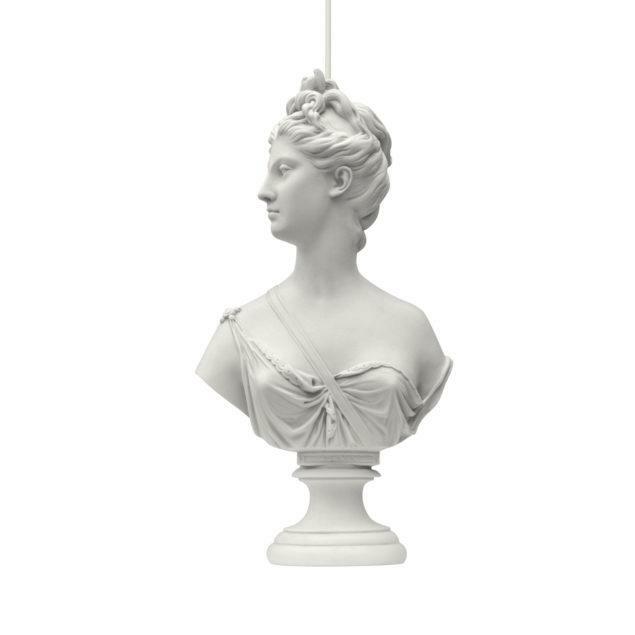 Cast with marble and stone dust these lights re appropriate Greek and Roman icons such as Apollo, Venus and Dianna. White Carrara marble and stone dust statue. Supplied with a 3W LED bulb.